Learn how technology can help run your business for the best. 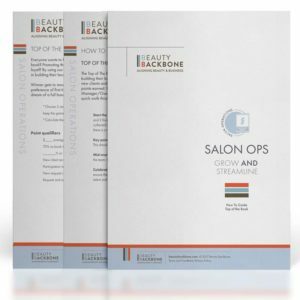 Stacey Coronado from the famous 20 Volume Salons in AZ take you on a journey to creating a ‘desk-less’ front desk experience. Stacey will give you a tour of her award winning salons and an orientation of how she has had such business success. 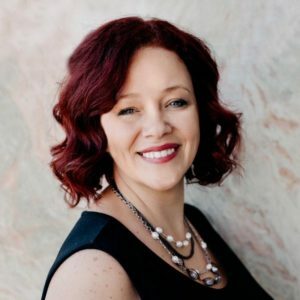 You will then close out the day with a one-on-one with Stacey for a Q & A to give you the tools to launch a successful desk-less front desk!